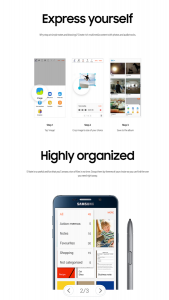 Intro: Take notes with S Note android app. 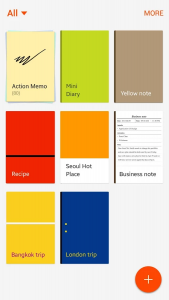 Create, edit and manage notes with numerous user-friendly features including easy file management with the ability to create categories and copy, move or delete files from within the application. 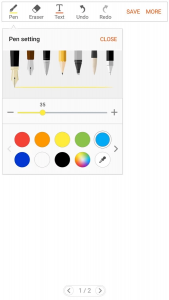 It also supports drawing and write using S Pen.